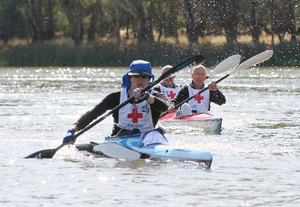 Red Cross Murray River Canoe Marathon – Wireless Institute Civil Emergency Network (WICEN) does it again. 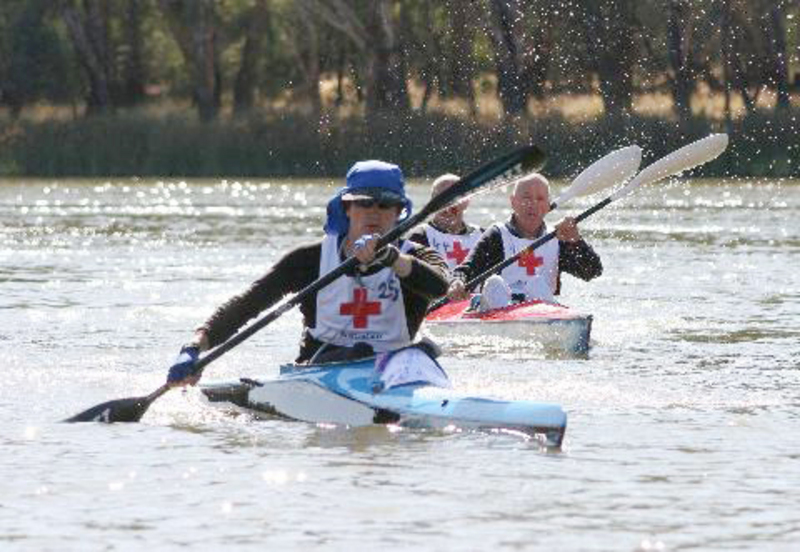 Today sees the start of the 40th Murray River canoe marathon, the world’s longest and possibly toughest sporting event of this type. Again, the Wireless Institute Civil Emergency Network (WICEN) will provide safety communications for the five days of this event. This year will mark the 38th year of WICEN’s involvement, which is a testimony to the dedication and commitment by its volunteers over the years. This year there will be 26 operators that will assist the race marshals with reliable radio communications over the flat terrain, where existing commercial systems struggle to achieve coverage. The communications teams at each check point use HF to maintain contact with the coordinating base station, and VHF for local communications with the safety boats and vehicles along the river. Over the years many different ways have been tried on the communication front, but overall, low frequency HF voice communications, supplemented by local 2 meter VHF has proved to be the most reliable. The involvement by WICEN has allowed it to train new operators in message handling and equipment use in a real world environment where things don’t always go to plan and situational management skills come to the fore in getting the message through. When you couple this exercise with a hostile weather environment where day-time temperatures can go to the high 30’s degree C plus, it proves to be a challenging event for competitors and officials.